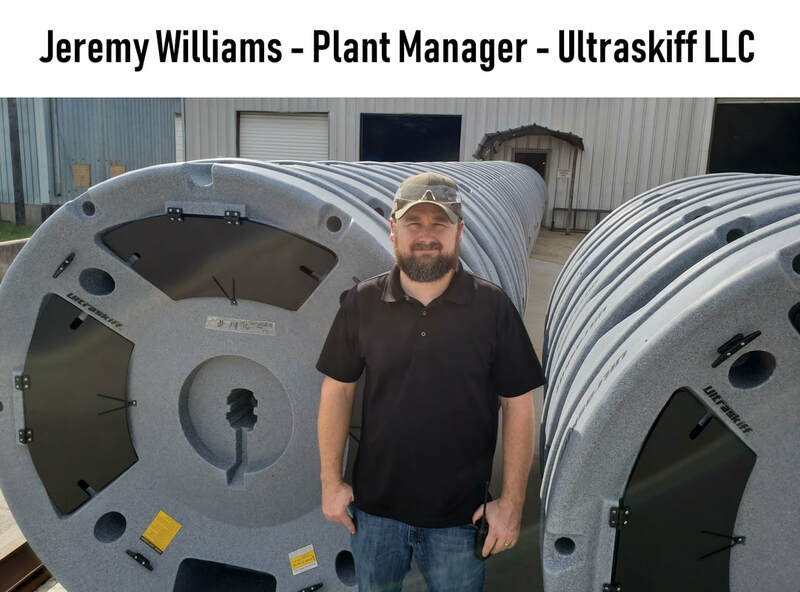 Ultraskiff LLC is a Texas based company that roto-molds and assembles on site at 2227 Foundry Rd, Gainesville TX. 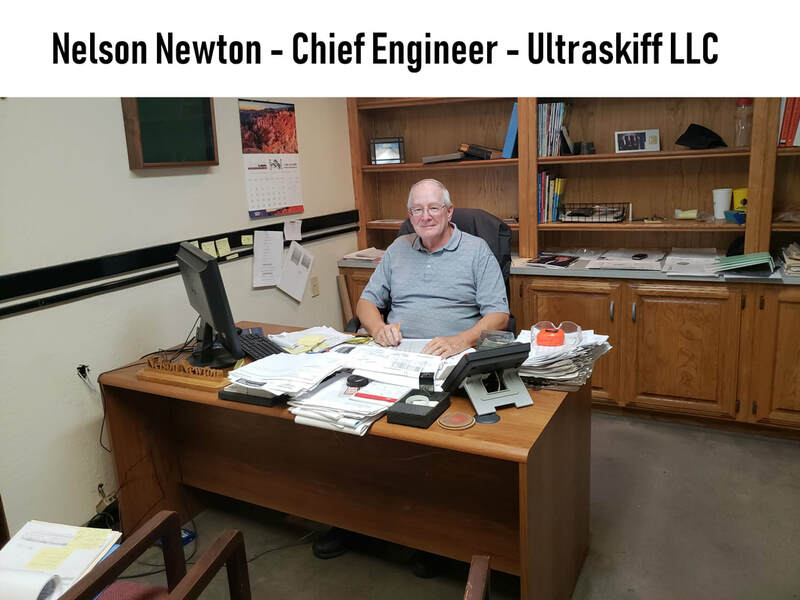 Dedicated to innovation and quality manufacturing Ultraskiff has carved out a new alternative in the small portable watercraft market. 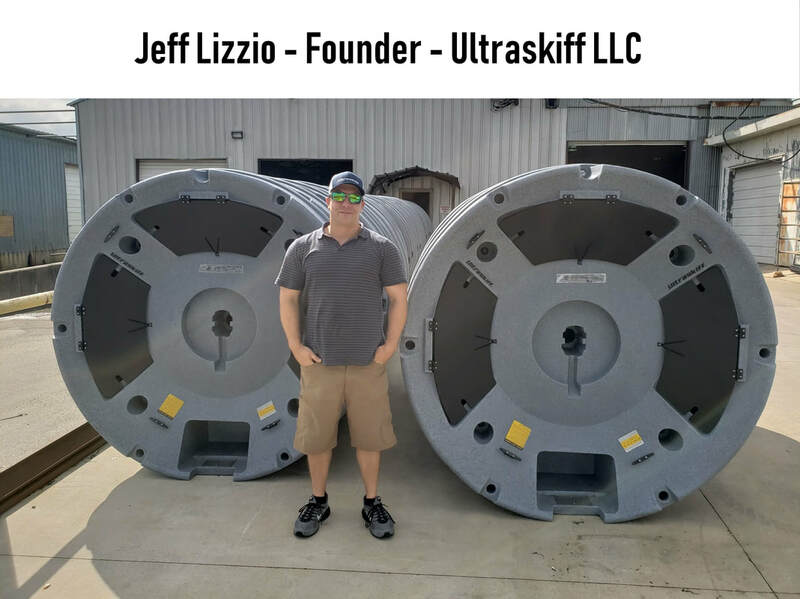 With a focus on genuine customer service Ultraskiff LLC now distributes their products throughout the world. I think the most frequently asked question I get is: What made you come up with this? Let me first start out by saying since I was a child I have fished from small portable boats. I like the sense of adventure, independence and virtually maintenance free ownership small boats offer. As an Entrepreneur we look for solutions to problems that frustrate us, in my case the problems I had where related to the uncomfortable and frustrating elements I experienced over a 14 years of fishing out of Kayaks and small Jon boats. I love fishing so much I still enjoyed it no matter the boat, I like to say I could fish out of a barrel and still enjoy it. With that said, if you enjoy something and could be more stable, safe, comfortable and effective while doing it then why wouldn't you? I started taking notes and focused on what I did not like about fishing from these boats instead of what I did. Although I had identified many short comings in these watercraft's such as stability and storage the most important of these frustrations was rooted in the way these small boats would drift and change direction so quickly and how limited I was to cope with this while fishing other then turning the boat around back to where I was facing. My 14' fishing kayak had me in the forced "L" position and I was at the mercy of whichever way the kayak faced at any given time, this results in alot of neck and torso twisting to keep you eyes and body aligned with your bait. The 10' jon boat had me sitting on a bench seat where each time I had to swivel on the bench seat one or both legs had come up and over the bench. The Kayak was more portable with a terrible fishing experience and the Jon boat was less portable with a slightly better fishing experience in my opinion. The way each boat (in reference to which way it was facing) would ambiently drift away from the direction I dubbed "Ambient Drift" and "Directional Re-positioning". So if small lightweight boats drift and change direction quickly then how do give my self the ability to turn in a chair as needed to stay aligned with my target regardless of what the boat is doing ? 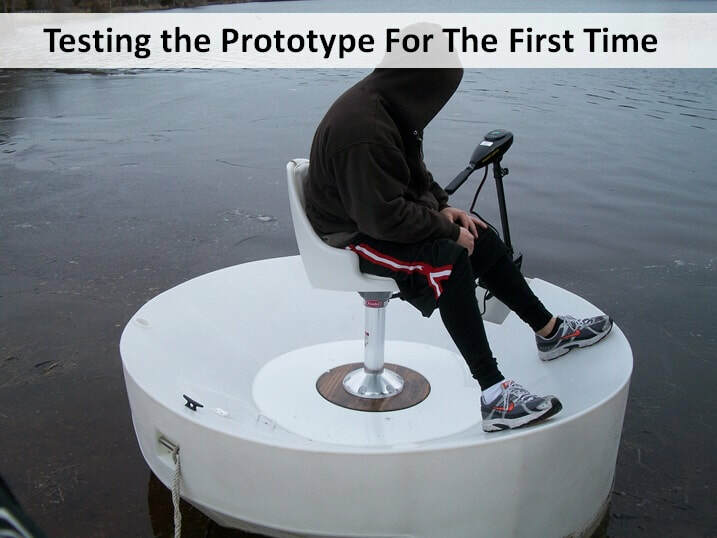 The idea for a round boat and achieving a 360 degree vantage point was the solution to the "ambient drift" because then no matter how the boat turned under my feet, my vantage point and posture would always be constant and would never change. All I had to do after that was figure out what went wrong during prior attempts at modernizing a round boat and bring it to market. 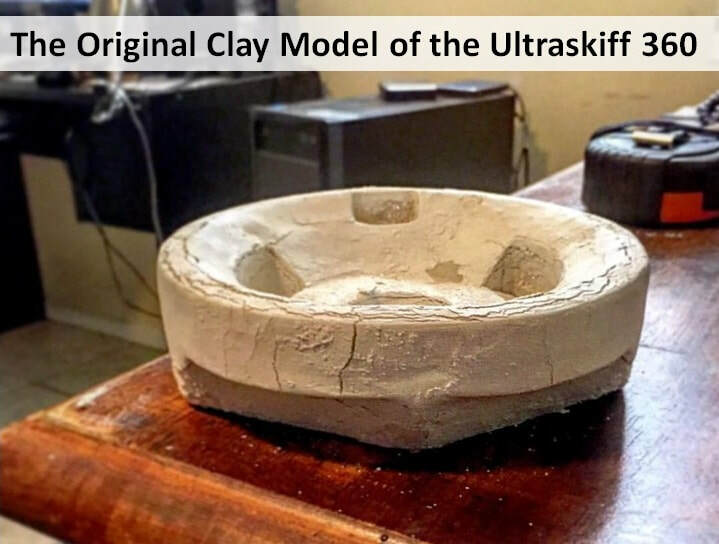 Most of the prior art looked like a round raft, flat on the bottom and a flat deck on the top. This is obviously flawed since a boat this small and light would obviously have a loose free-board and tilt downwards with each small movement you made. I came to the realization that their is no way to make the boat itself more stable with conventional nautical engineering apart from making the Hull heavier. So instead of changing the weight of the Hull and destroying it's portability I instead designed a gradient inner hull that would manipulate the way the user's equilibrium would respond to a deck that was tilted towards the water. I designed the detachable pedestal mount (so that you could put pedestal mounts on and sit as high as you want without risking tearing the plastic and also have access to a large center hole), the roll bar (so it could roll), the storage compartments, rod holders, cleats, handles, skegs, center hole/scupper. 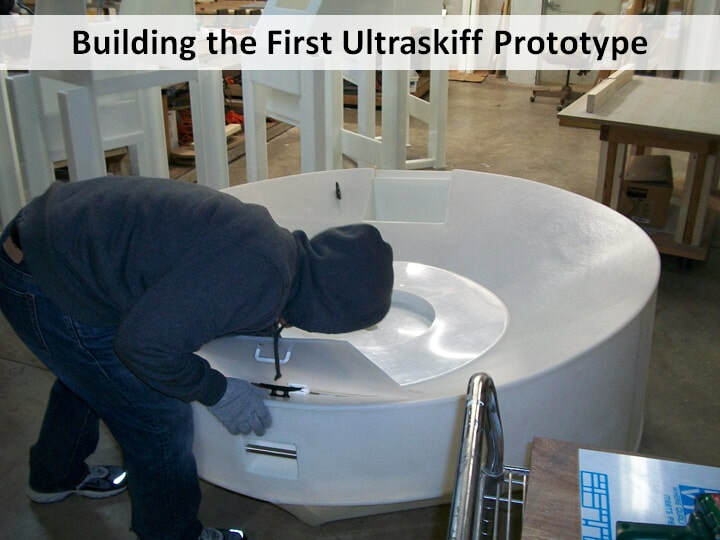 And presto, I had the Ultraskiff concept. Here on this page are some pics and a video of the very first clay model I made, along with the first full size prototype I made in 2011. I manufactured the first prototype by chopping up a giant cone bottom tank and then welding it together. The first pedestal mount I made from carving it out of wood (this was before the advent of 3 printing) I loved the way it performed and became determined to bring it to market. It's been quite a journey but now it's an actual product on the market that people love. ﻿When I think back on my childhood and try to remember my fondest memories the ones that pop up first involve me catching a big bass. I think a lot of fishermen share these feelings. I never had the money, space and time to care for a large boat, but wanted to feel comfortable while I fished. I have worked really hard for a really long time to turn this idea into an actual product.